Limited Supply! 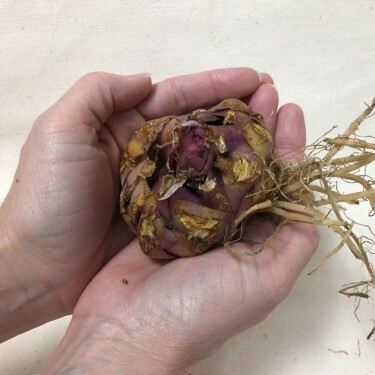 Holy Moly….these are GIGANTIC lily bulbs. 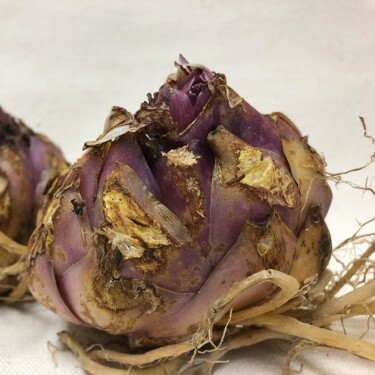 Normally we offer lily bulbs in size 16/18 cm but this special delivery of Zambesi are the largest we've ever offered: 24/26 cm. And we all know, the bigger the bulb, the better! Zambesi knocks it out of the park with its fragrant, pure white flowers that grow atop sturday stems. 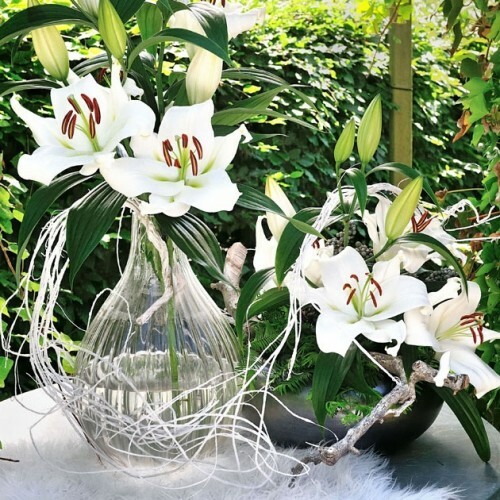 Oriental Lilies are the most popular type of lily that we offer...people just can't get enough of them and once you've grown them yourself you'll know why! The flowers themselves can reach 10 in - 25 cm in size and their long lasting blooms make a wonderful cut flower. When planted in groups, their fragrance will fill the garden so be sure to plant a few in well placed containers near the front and back entrances...you'll be glad you did! 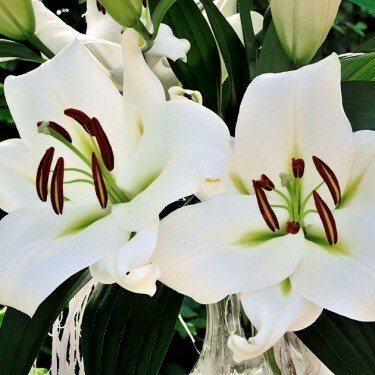 Since Oriental Lilies can grow to a height of 4 ft- 120 cm and dislike dry, hot situations, we suggest planting them in sun or partial shade protected from strong winds. Plant them 12 in-30 cm apart in a rather heavy soil with an ample supply of humus and good drainage. Remove faded flowers and do not cut back stems until autumn. Bulbs should not be lifted but left in the soil to bloom annually for many years.